It’s finally here. CMS will start sending out the new cards with the MBI next week so you’ll start seeing those cards soon. I’ve listed a few things I thought was important about this transition. As I hear more information, I’ll pass it along. 1. 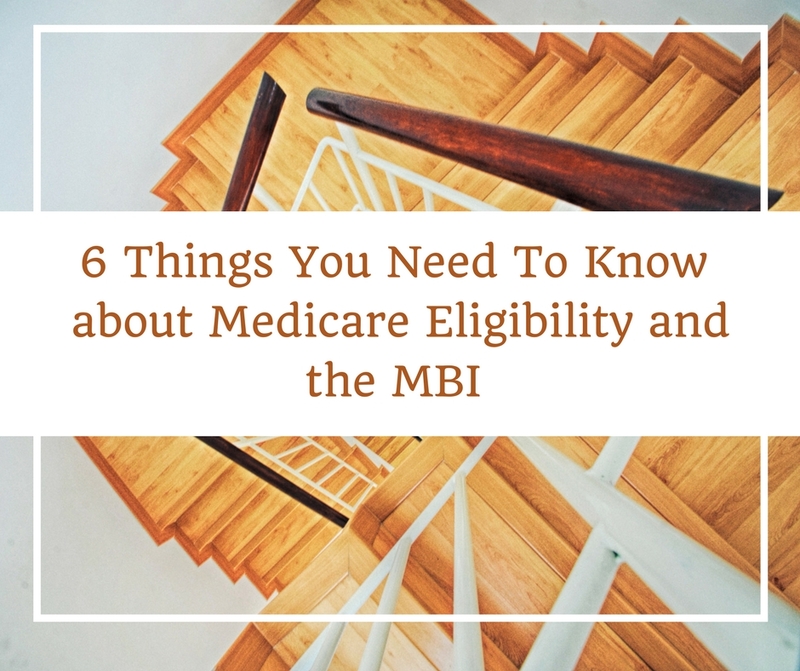 CMS will be updating their eligibility system on 4/1 to accept the new MBIs. You should be able to start checking eligibility with those IDs once the maintenance window is over at 12:00 pm (noon) on Sunday. 2. ID numbers for Railroad Medicare members will now be in the same format as all other Medicare beneficiaries. You won’t be able to distinguish them by their ID anymore. The response will return a message indicating that the member is a Railroad Retirement beneficiary. 3. 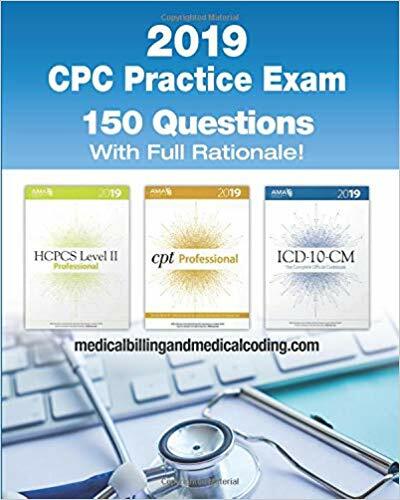 You will be able to send either the MBI or the HICN until December 2019. This message will NOT be returned for beneficiaries that are enrolled in a Medicare Advantage plan. 5. CMS will not return the MBI in a response if the HICN is used in the request. If the HICN is sent in the eligiblity request, the HICN will be returned. 6. CMS will be providing an MBI look up tool that will be available in June. Currently this tool will only be available via the MACs provider portals. CMS is not planning to make this tool accessible to eligiblity vendors like Availity and Change Healthcare. Will using the old Medicare numbers affect billing until the members get their new cards with new numbers? You can still use the HICN until the transition period is over the end of next year. You shouldn’t have any problems until then.